Earlier in the year both Arundel schools were asked to produce poems that could be read at the town’s annual Remembrance Sunday Service. 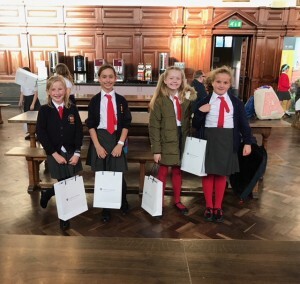 One of our Year 5 students, Hannah, had her poem chosen, along with Annie from ACE, by the Duchess of Norfolk and both Hannah and Annie read beautifully. Many of my friends lay to rest. In the beaming sun and the pouring rain. But this journey is too terrifying. And here I am on this bench. And me, I’m in blood. The poppies are so ruby red. But this should not go on any more.